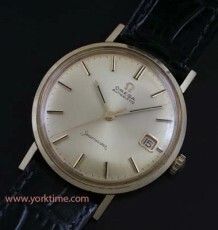 A rare vintage Omega Seamaster Chronometer dating to 1969. 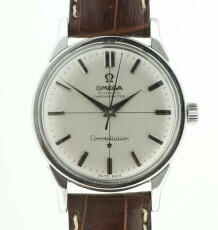 This stainless steel model uses the highly regarded Omega calibre 564 chronometer rated movement. 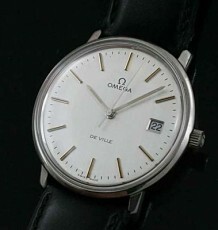 Rare vintage Omega Seamaster Chronometer dating to 1969. This watch has to be one of the most stunning models I have owned if only for an aesthetic point of view. 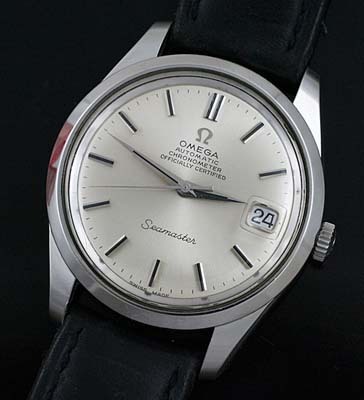 However, consider that nearly all Seamasters were non-chronometer watches, leaving that distinction fo rthe range topping Constellation, this model is something of a curiosity. The all stainless teel watch features a gently sloping case with a smooth bezel and tapered lugs. The satin silver, silk textured dial is flawless and is adorned with steel stick markers, that have the popular Onyx inlays. The watch is powered by the highly regarded 24 jewel Omega Calibre 564, quickset Chronometer rated movement. This is the same model used in the famed Constellation Chronometers of the time. 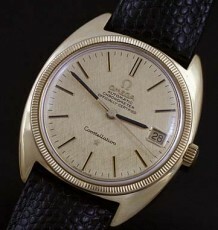 Please note the original Omega signed crown and Crystal. The watch was just serviced by my watchmaker and keeps proper time. The caseback also features the embossed Seamonster logo found on the Seamaster models of the late 1960’s. The watch is supplied on the buyers choice of a black or brown leather strap and measures 34.5 mm wide.